I’m never scared of uncertainty but I’ve always been scared of not having a stand on something because I believe if you choose not to have an opinion, someone or a situation will definitely choose for you. If I don’t say anything, it means my stand is to let whatever will be the outcome be the outcome. Having said that, my heart is very open to accept whatever the consequences of the outcome cause it was my decision. 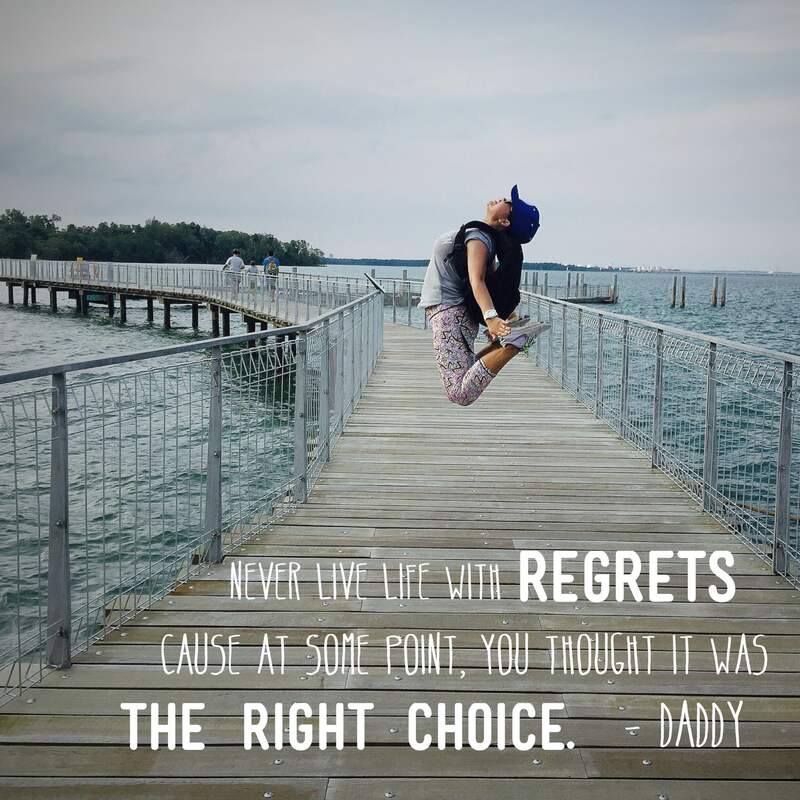 One of my favourite “life lessons” from my dad is to never live life with regrets. You can definitely feel it, but you cannot dwell on it. Why? Because at some point, you made a choice and you’ve chosen whatever it is that made you regretful of something. For sure, during that time, you thought it was the right choice and you chose it.